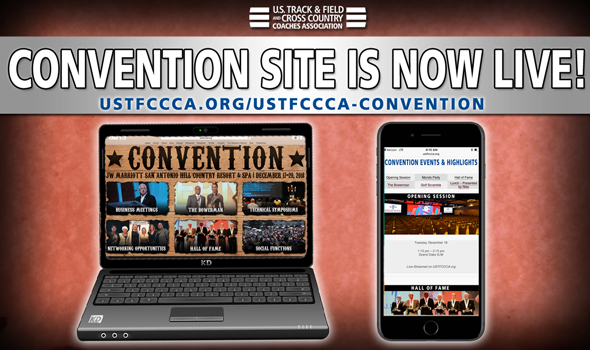 Website For 2018 USTFCCCA Convention Is Now LIVE! NEW ORLEANS – Believe it or not, the annual USTFCCCA Convention is right around the corner. That’s just 138 short days away – not that we’re counting or anything. If you want to know what to expect in the Lone Star State, be sure to check out the new-look website with all of the information you need to know about the 2018 USTFCCCA Convention. Once there, you’ll be able to register, book your hotel room and much, much more!